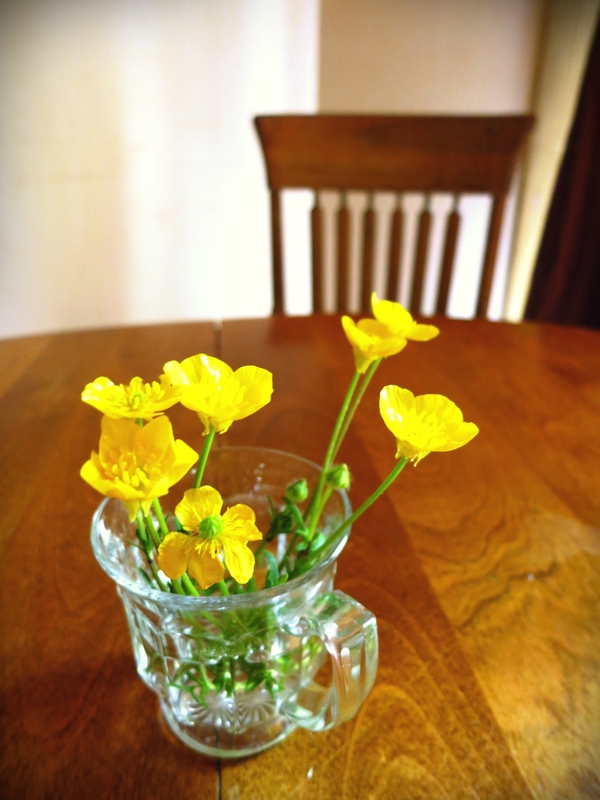 Spring Cleaning is easy as we take on one task each week. Two more weeks until we are done with our spring cleaning! Last week we “Cleaned the Carpets”. 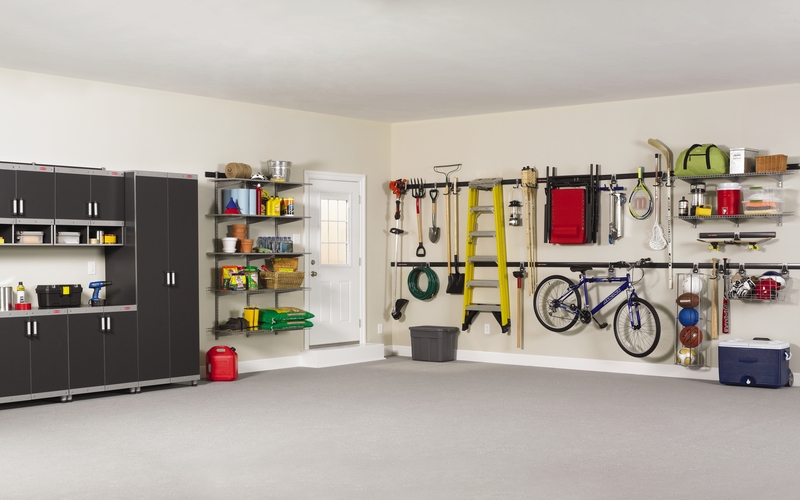 Here are some nifty organizational tricks to help organize the garage. This task may take a little time so make it a family event. Organize it together and at the end of the day, enjoy it together over a picnic on the patio. Or let Serene Clean organize the garage for you!